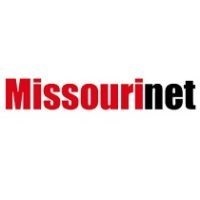 An interim committee will take a look at the funding issues within the Missouri Agriculture Department. Work on the traditionally-bipartisan Farm Bill in Congress has divided members along party lines, leading Missouri U.S. Senator Claire McCaskill to call for a bipartisan effort. A House committee wants to hear about $100,000 in cash delivered to an attorney involved in Governor Greitens’ criminal case.